... he was 65 when he died from cancer. 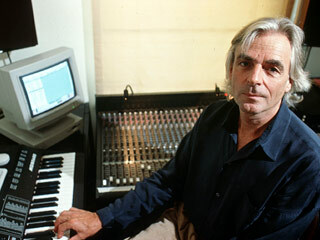 Richard William "Rick" was the original pianist, keyboardist, vocalist and songwriter for Pink Floyd. 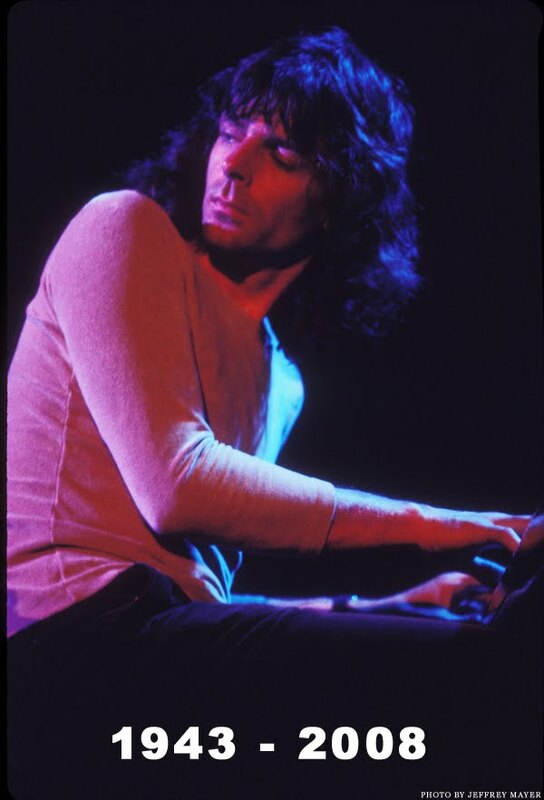 Wright's unique keyboard layers were a distinctive characteristic of Pink Floyd's sound. -- "Wearing the Inside Out"
Wright taught himself to play guitar at age 12, as well as play trumpet and piano, and took private lessons in musical theory and composition at the Eric Gilder School of Music. Afterwards, in 1962, he met Roger Waters and Nick Mason - other founding member of The Pink Floyd Sound as they were then called. Wright found architecture of little interest and after only a year of study moved to the London College of Music. Though not as prolific a songwriter as band members Roger Waters and David Gilmour, he wrote significant parts of the music for classic albums such as Meddle, The Dark Side of the Moon and Wish You Were Here, as well as for Pink Floyd's final studio album The Division Bell. 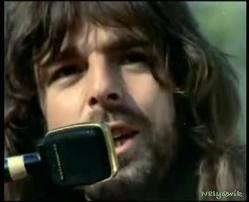 Wright died one week before the release of David Gilmour's Live in Gdansk CD, on which he appeared. 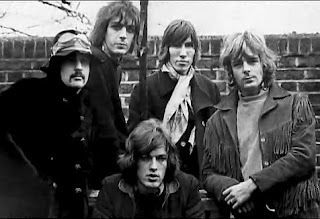 The album is the final Pink Floyd-related project to include Wright. 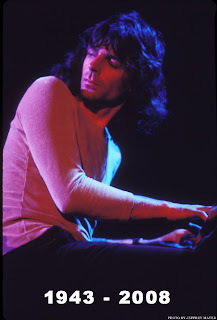 Richard Wright is ranked #5 on Digital Dreamdoor's list of "100 Greatest Rock Keyboardists of All Time."